Alan Johnson is Senior Program Manager at Commonwealth Computer Research (CCRi). 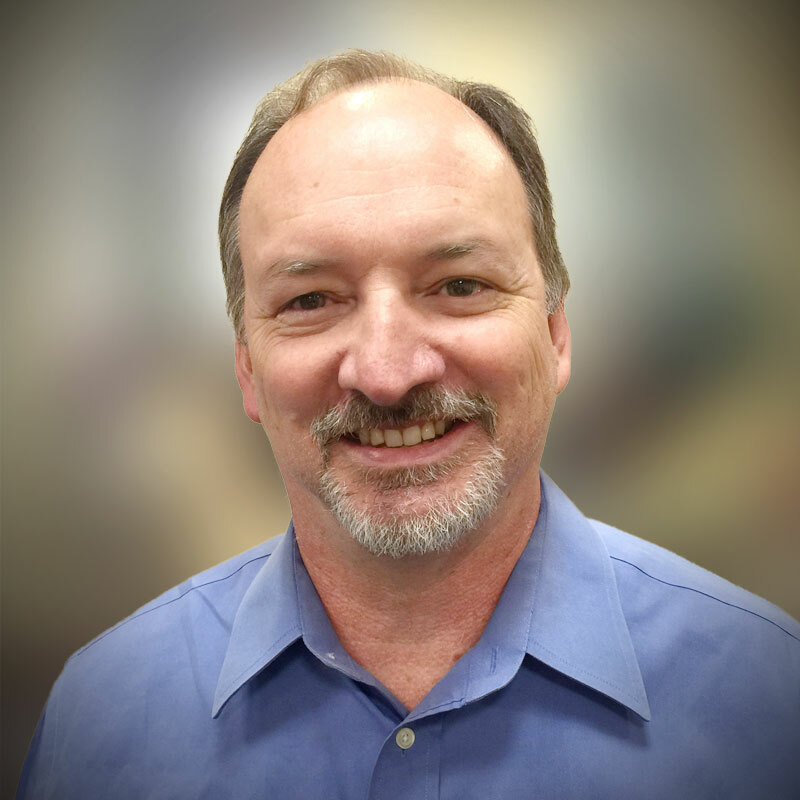 Alan is responsible for identifying and nurturing new and existing customer relationships across the IC and DOD, as well as for managing many of the diverse engineering and data science engagements currently under way, to ensure its customers get solutions that meet their needs, on time and budget. He has over a decade of experience providing business development services, program and project management, and multi-level customer contact through the Senior Executive Service (SES) level for the military-industrial complex and associated government businesses. He has an additional 20 years’ experience in the design and development of advanced IT systems geared to support Defense and Homeland Security law enforcement and intelligence systems, medical informatics and medical device control systems, and chemical and radiochemical laboratory information management systems in the field of environmental science. Alan began to learn the fundamentals of computer programming on a first generation Apple II, working together with his mom in the basement in the late 1970’s. Alan received a MS in Atmospheric Physics from Clemson University, as well as a BS in Physics and a BA in English from the College of Charleston.